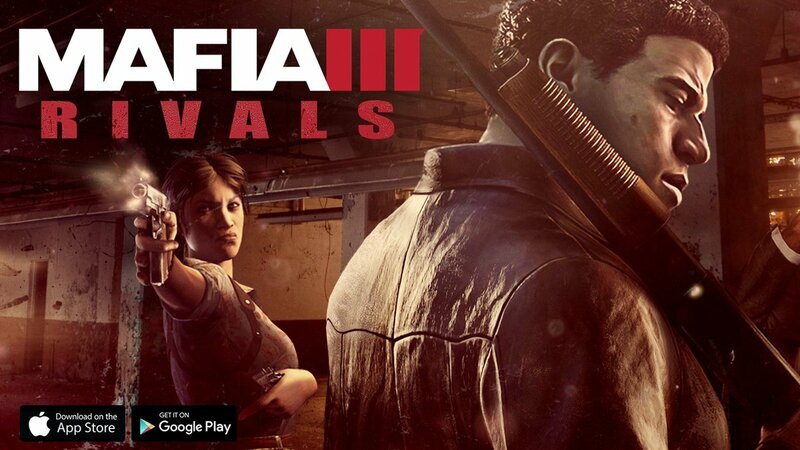 The popular hyper-violent mobster inspired Mafia series from 2K is getting a mobile game, Mafia III: Rivals for iOS and Android, to expand upon the world of upcoming Mafia III. Both Mafia III for consoles and Mafia III: Rivals share the same goals: as a gangster in 1960s New Orleans-inspired New Bordeaux, take down rival mobs and run the city. 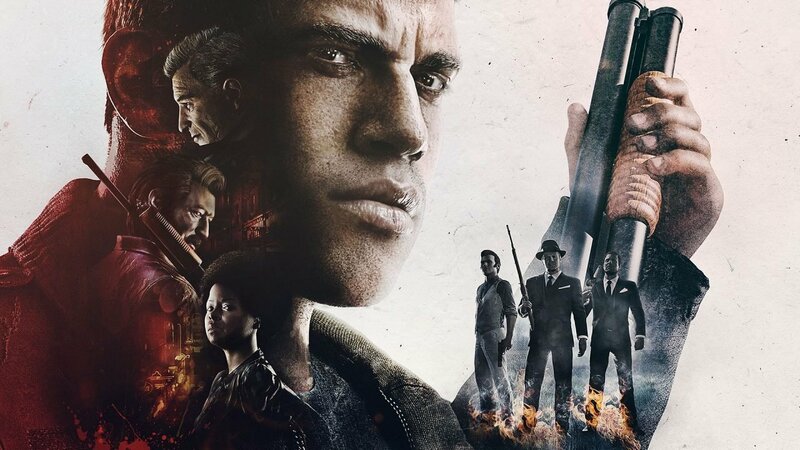 We’re not entirely sure what a “battle RPG” exactly entails, and without screenshots to extrapolate from, we’re assuming Mafia III: Rivals will be a turn-based or tactical RPG that focuses on collecting characters to battle with and items to equip them with. The mobile game will include 40 crime bosses recognizable from the Mafia III universe and plenty of weapons and gear to collect. Maybe this new approach will prove to be as engaging a game as its original counterpart and sincerely enhance fans’ experience with the series. Mafia III: Rivals is made by Cat Daddy, the developer behind puzzle and strategy game Evolve: Hunters Quest, the Evolve companion app, which received mostly positive reviews. You can pre-register on iOS or Android for Mafia III: Rivals for a limited time to receive a secret bonus character and weapon at launch on October 7, 2016, the same day Mafia III is set to release. The mobile game is free to play, but most likely will include in-app purchases.